Over the years, many non-profits have benefited from the leadership and organizational ability of Jim Black. 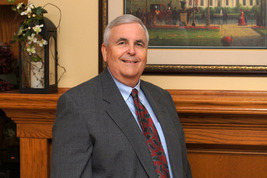 Jim’s strength is strategic planning, and he has provided numerous organizations with his expertise pro bono. His strategic planning process empowers them to identify, organize and successfully complete their fundraising projects. He is thoughtful and strategic about organizations to which he chooses to devote his volunteer time and resources. Committee and wrote a grant through Global Reach to improve the website on behalf of the Ames Foundation. He serves on the board of Story County Community Foundation and is most active on the Allocation Committee selecting successful grantees. 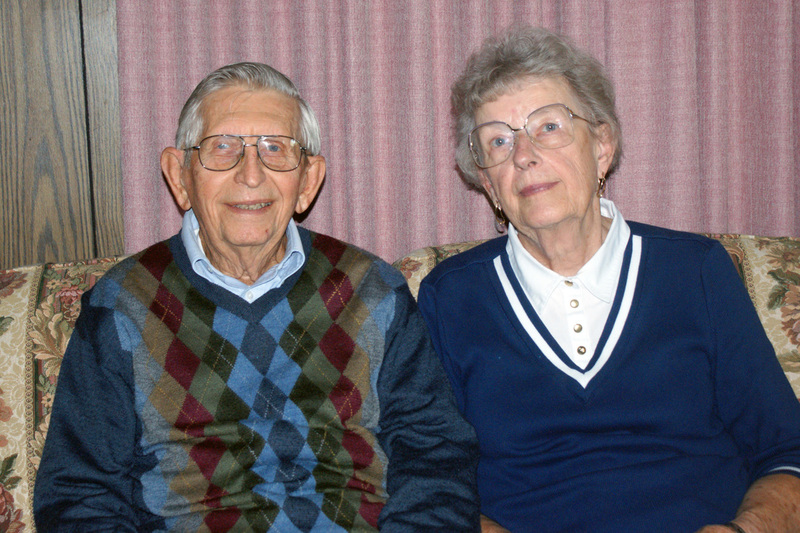 He also served as a mentor for Story County Youth Philanthropists. Jim serves on the Youth & Shelter Services (YSS) Corporate Board of Directors and YSS Foundation Board of Trustees. This allows him to be involved in decision-making for the whole organization and function as liaison between the two Boards. Jim facilitated a strategic planning retreat for YSS Fund Development staff. Jim was Strategic Planning Chair for the Boy Scouts Mid-Iowa Council Executive Board during 2011-2012 and is currently involved in their $13 million fundraising project to build a new service center. Many have benefited from Jim’s strategic planning pro bono work: Ames Historical Society, Ames Library Foundation Board, The Arc of Story County, Boy Scouts of America, Friendship Ark, Habitat for Humanity of Central Iowa, Octagon Center for the Arts, Rotary Club of Ames, United Way of Story County and Youth and Shelter Services. Story County is fortunate to host fourteen Kiwanis clubs whose mission is to change the world by serving children – one child and one community at a time. 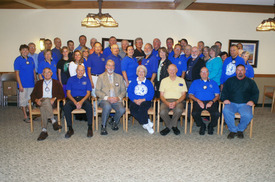 Kiwanis members volunteer their time and treasure through service projects, fundraising and leadership development. Projects range from children's reading programs to apple sales and highway clean-up crews. Numerous nonprofits and other organizations have benefited from the clubs, including Boys & Girls Club, Heartland Senior Services, LSI's People Place & Beloit Residential Treatment Center, Octagon Center for the Arts and Youth and Shelter Services. The Kiwanis Clubs of Ames served over 3,000 people at the annual Pancake Breakfast, raising over $13,000 for local nonprofit organizations. The Kiwanis Clubs of Story County collaborate on a local Teen Maze project, benefiting students from 13 school districts. In 2013, 155 Kiwanis members volunteered over 1,216 hours to make the four-day learning experience for seventh graders a reality. 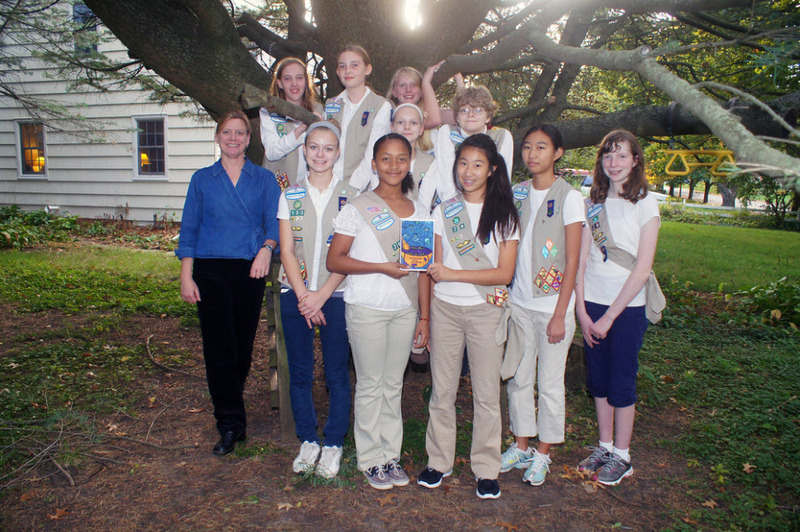 Over the past year, the eleven Girl Scouts of Troops 28 and 150 have worked together to develop an innovative project that has had a clear and meaningful outcome in addressing hunger in Story County. Together the girls researched hunger in Story County by visiting local food pantries and worked to understand its causes and solutions. Through their research they began to understand the link between hunger and obesity and the importance of healthy eating. This prompted them to write and produce a healthy cookbook, “You Are What You Eat,” which appeals to kids and includes recipes that use foods often found at local food pantries. They sold the finished cookbook to raise funds so that they could donate 70 copies to income-challenged families in the local area. The scouts were successful in obtaining the financial support and assistance they needed to complete the project from a number of area businesses and agencies. 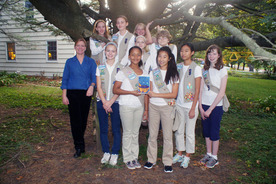 The girls were even able to engage the Girl Scout Council in supporting the project as a fundraiser despite the fact that it was not part of the Council’s normal fundraising activities. All the projects the scouts have undertaken to complete this project required a great deal of learning, planning and cooperation as well as a high degree of dedication from each individual. 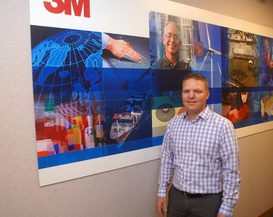 3M has been generous in their corporate philanthropy in Story County for decades and were recently presented with the Gold Award for increasing their giving to United Way of Story County’s LIVE UNITED annual campaign. The plant supports many agencies, programs and services with little or no fanfare. 3M encourages its employees to be involved and take leadership roles in the community. Recently they hosted tours of human service agencies for their employees, giving them an opportunity to witness first-hand how their contributions to the LIVE UNITED annual campaign make a difference. “3M not only supports many programs and services in Story County, they also encourage employee participation,” said Jean Kresse, United Way of Story County. Yvonne and Kevin were instrumental in the development of the home in Ames run by Mainstream Living, Inc. for adults with high medical needs. 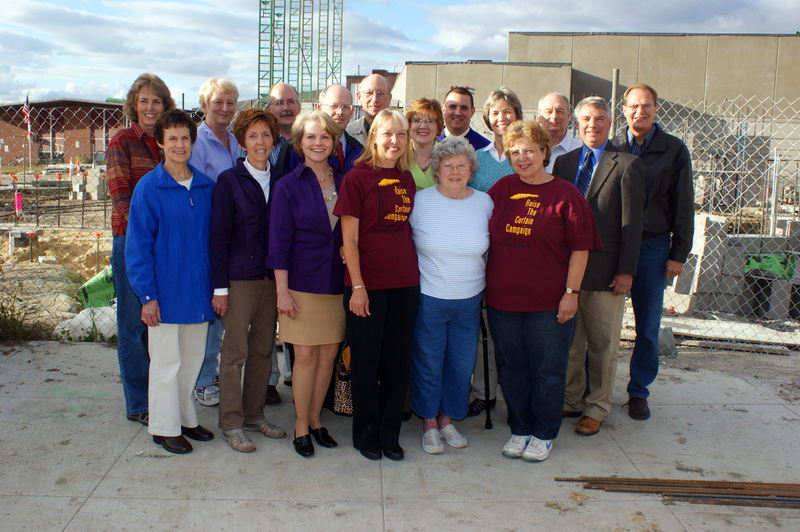 They are known as one of the “founding families” of the ChildServe Center in Ames. Yvonne and Kevin are known for giving generous financial contributions when needed, but most importantly, they give of their time and talents. Both Yvonne and Kevin served on the Capital Campaign Committee for Mainstream Living; they are donors to MGMC Sponsorship Program and Extraordinary Visions Campaign; they established the Roots to Wings Family Foundation and Kinzler Cares; and they give in many ways to Habitat for Humanity, United Way of Story County and Ames Evangelical Free Church. 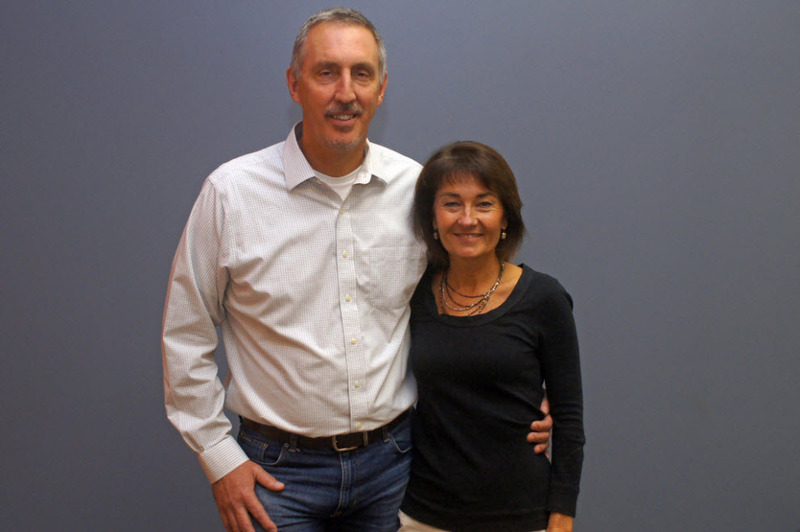 MGMC Foundation was fortunate enough to have Yvonne on their board for six years, with one year as president, and Kevin is currently a member of the Board of Directors. Kevin served a six-year term on the Mainstream Living, Inc. Board of Directors, with two of those years serving as Board President. Yvonne worked on the Plex financial development team and has served as a donor and mentor for the Women with Initiative program and Kevin served on the campaign cabinet for the MGMC Foundation Extraordinary Visions Campaign.